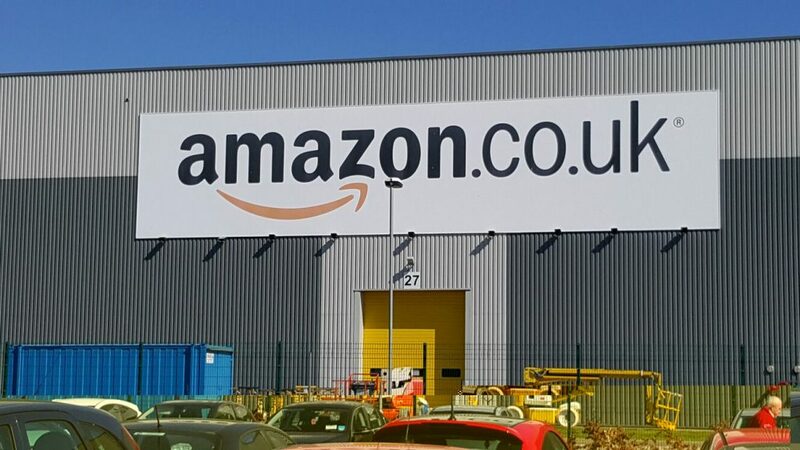 London and Dubai, April 3 2017: KAMCO Investment Company and Rasmala have acquired Amazon UK Services Ltd.’s largest distribution warehouse for approximately GBP61 million, inclusive of fees. The acquired property is leased to Amazon UK Services Ltd. with an unexpired term of 15 years expiring in October 2031. The investment will target an annual cash dividend yield of 6.5% per annum, with an expected internal rate of return of 7% upon exit. The property was purpose-built for Amazon’s services due to its strategic location and proximity to the main transport networks, Edinburgh and Edinburgh Airport, which offers easy access to neighbouring Scottish cities. The property, which extends over an area of more than one million square feet, is fully automated with conveyor belts moving packages from order receipt to fulfilment to packaging and finally the loading bays. The warehouse also features a 24-hour security system. Rasmala is an independent investment management group. Rasmala provides investment management solutions to pension funds, family groups, corporations and government institutions. Rasmala PLC is listed on the AIM market of the London Stock Exchange and is authorised and regulated by the Financial Conduct Authority (“FCA”). Rasmala operates regulated entities in the UK, UAE and Egypt.